Brendan and I have returned to Ireland after a very blessed trip to Slovakia. We got to see Aaron and his family. Our grandchildren wanted plenty of cuddles from Granddad and Granny. We had oppportunity to minister to many, including men and women diagnosed with terminal cancer. Praise Almighty God for his touch. Thank you for praying for us. Those who stay at home share with those who go. We had a pleasant journey home from Dublin airport on Aircoach. 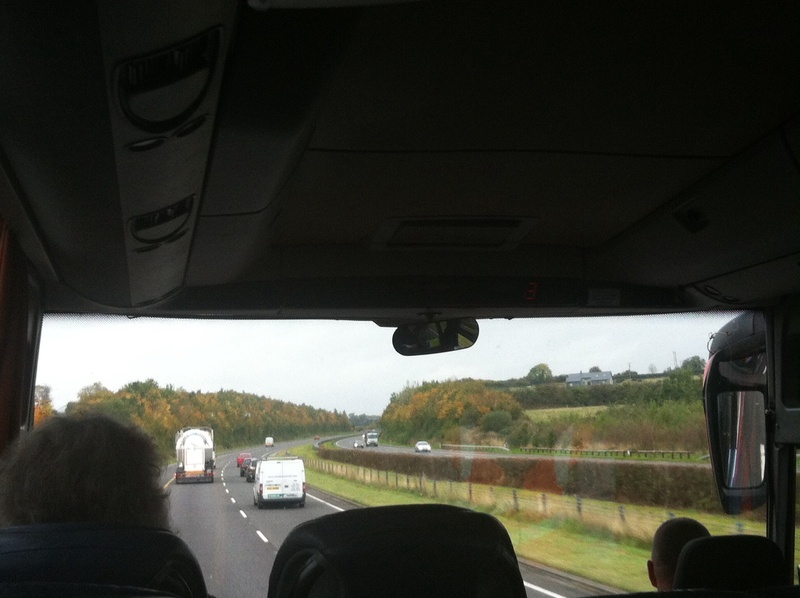 The trees along the motorway to Newry looked glorious in their autumn leaves. Thanks to family who welcomed us back. I took a walk out this morning to get some fresh air. It is good to be back along the seashore. 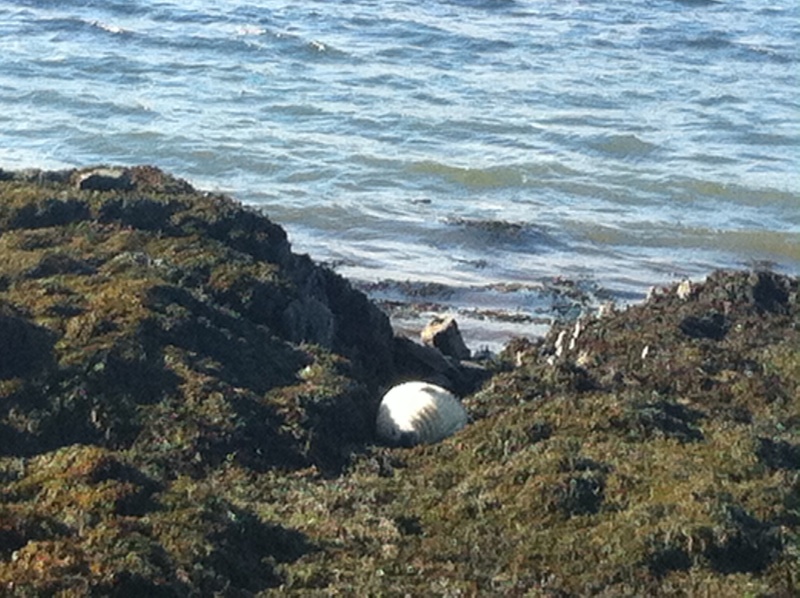 A Baby Seal was born nearby three weeks ago. It is still there. The mother was swimming nearby, keeping watch. I had researched to find that the mother has to feed the young one until it is six weeks. The baby is lying sleeping in the rocks. This pair have become an attraction to the people who go for walks along this road. No one is disturbing them. Every time I go for a walk I see something new in nature. Today I saw something very special. « Security in the Promise of God’s Word.